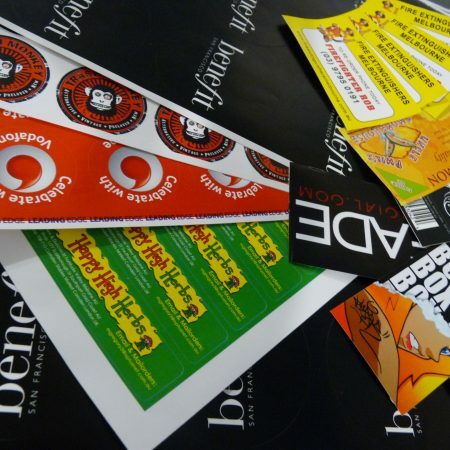 High quality full colour outdoor stickers and labels digitally printed with your own custom design, message or logo! Our long lasting, weatherproof stickers have vibrant photo quality CMYK latex print on medium grade, unlaminated, self–adhesive vinyl and come individually cut to your chosen dimensions. Custom sizes & contour cut stickers are available upon request. Great for giveaways, merchandise, product packaging, branding, building awareness and more! Circular stickers and custom shaped contour cut stickers are available! We can cut stickers to almost any shape or size. Contact us today for a quote! 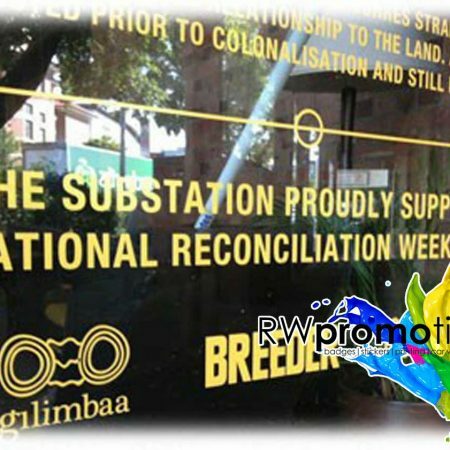 Substrate: Medium grade, unlaminated self-adhesive vinyl. Print: Vibrant full colour photo quality CMYK latex print. Finished Size: Variable set sizes & custom sizes available.